I ordered 2 mother of the bride dresses and 1 prom dresses weeks ago. I'm really so pleased when I received the dresses today. All dresses are absolutely beautiful and made exactly as the pictures. 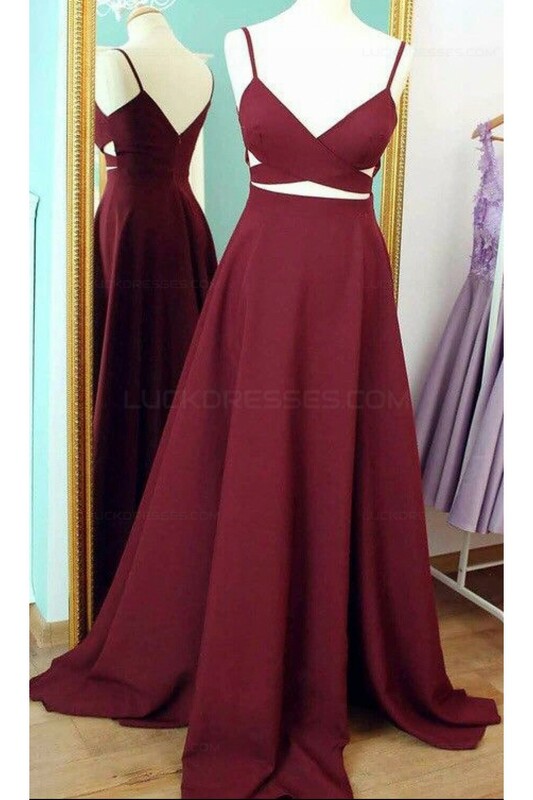 I will definitely recommend Luckdresses.com to my friends.